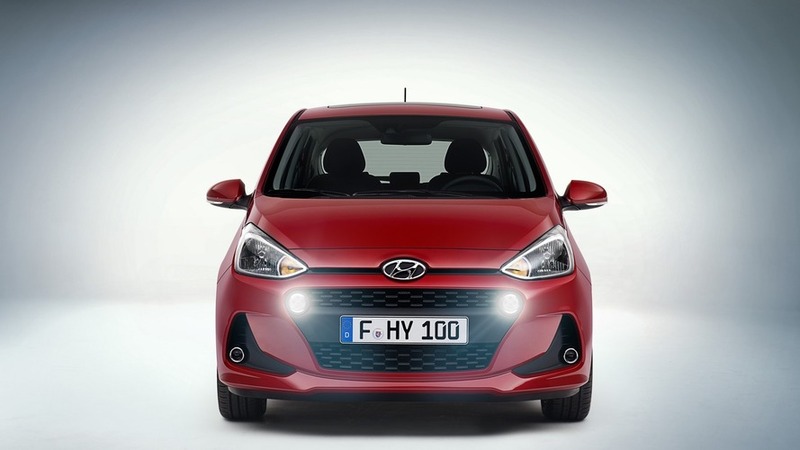 The Hyundai i10 is the Korean company’s smallest car and it competes in the chic urban run-around segment alongside the likes of the Volkswagen Up/Skoda Citigo/Seat Mii trio, the Citroen C1/Peugeot 108/Toyota Aygo group, its own closely-related Kia Picanto cousin, and the Renault Twingo/Smart Forfour machines. The Hyundai stands tall among this crowd – tall enough, perhaps, to be considered the leader of its field. 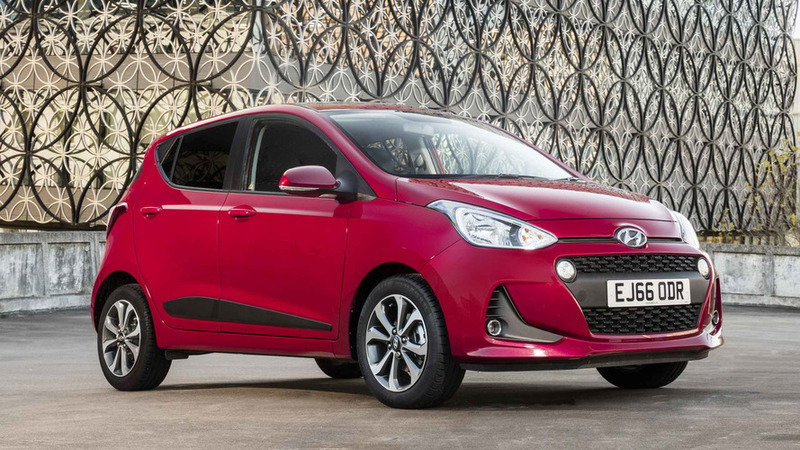 The i10 is offered purely as a five-door hatchback, with a choice of two normally aspirated petrol engines driving the front wheels. 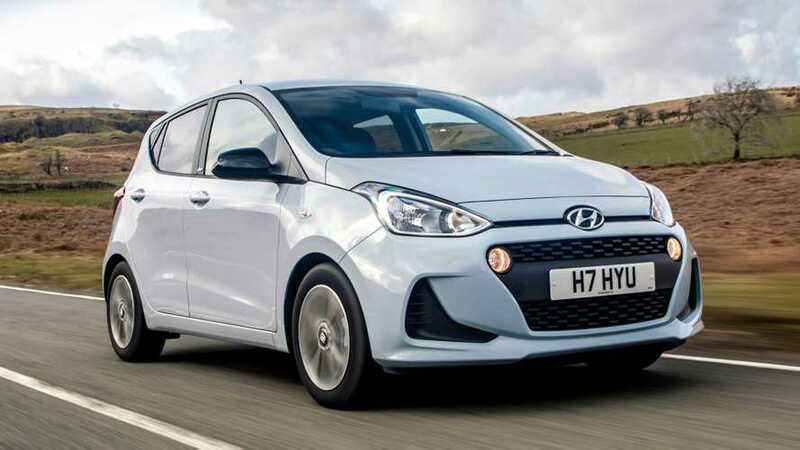 Gearboxes are a five-speed manual or a four-speed auto, and the i10 is covered by an excellent five-year, unlimited mileage manufacturer warranty. 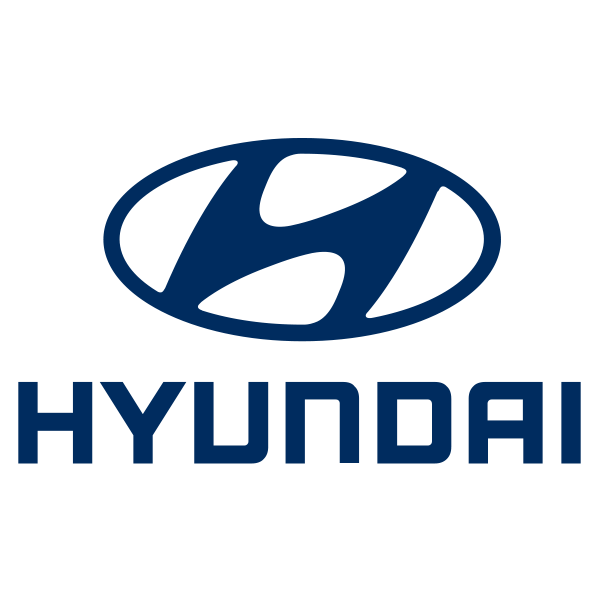 Hyundai mildly facelifted the car in late 2016 and added optional extra safety equipment on higher specification cars. Did you know? 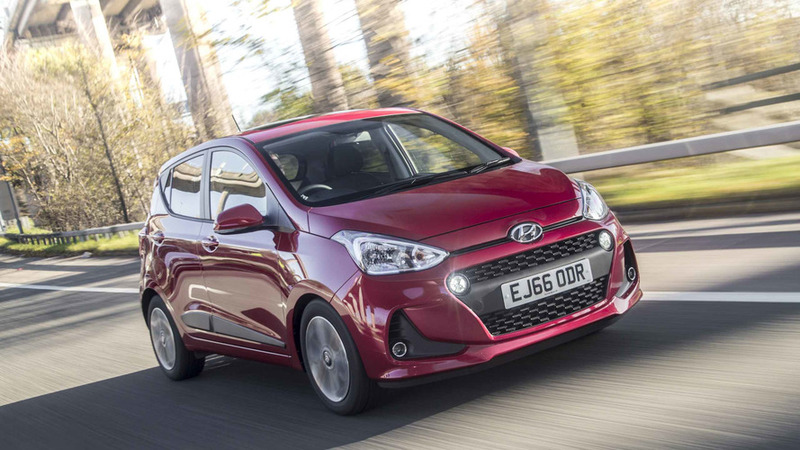 Most Hyundai i10s are five-seaters – with the exception of the SE Blue eco-model, which is only fitted with two seatbelts in the rear.